One of the aspects for which Madrid is best known around the world is its vibrant nightlife. 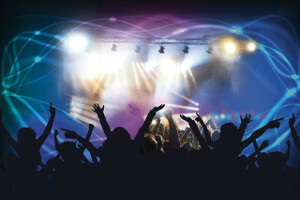 Long and intense nights that you will have the chance to enjoy with this program designed for the most “marchosos” (partiers). 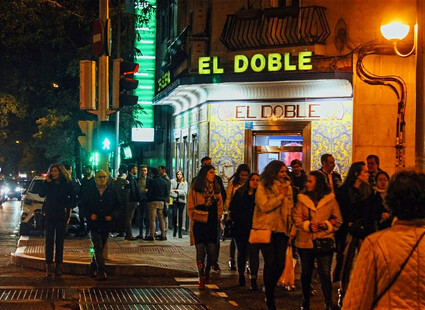 On Mondays in Madrid there is a nocturnal atmosphere in the street. And Tuesdays. And Wednesdays, Thursdays… And let’s not say during the weekend. We will go to one of the most fashionable discotheques, visit the neighborhood of Malasaña, always awake, go to a concert and have the opportunity to go tapas at night in one of the most lively neighborhoods from the gastronomic point of view.